This super American root veggie squashes the competition all year ’round! From its delicious, heart-warming taste and texture, to its health benefits, everyone could use a little more squash in their diet! 1. All squash are fruits! I know, right? We’ll forgive you for thinking they were a veggie all your life. Just don’t put them in your morning smoothie! 2. 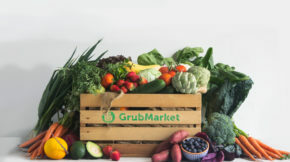 Squash are generally categorized into two main categories, with lots of variety within those two types. 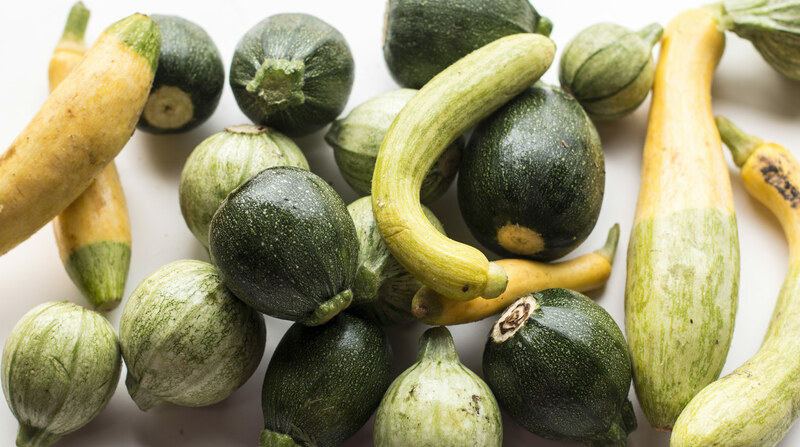 “Summer” squash have thin rinds, are smaller in size and cannot be stored for long periods. “Winter” squash take longer to mature, have thick rinds that generally aren’t eaten, and can be stored for several months. 3. One of the oldest American veggies, squash has been grown by the people of this land since 8,000 BCE! Evidence of its cultivation stretches from the Eastern United States to Central Mexico, all the way to South America in Peru! Squash was a huge part of the native Mesoamerican diet and fuelled the building of their amazing empires! 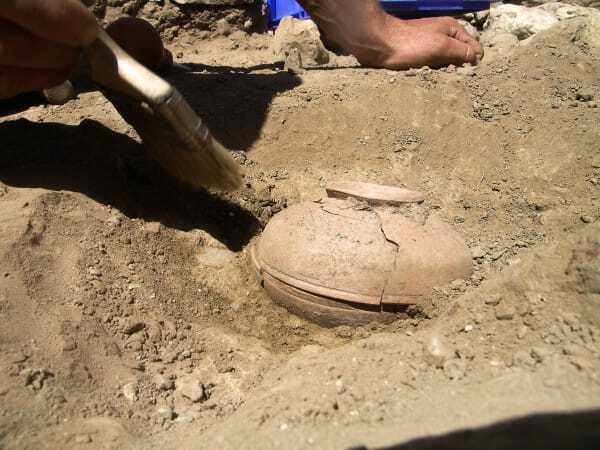 Archaeologists unearthing an ancient pot full of squash seeds. 4. Bonus! In addition to its high energy flesh, squash rinds were used as containers when dried. These bowls could be used to hold paint, soup, or… more squash! 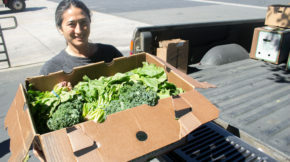 Talk about #foodwastefree! 5. If you don’t feel like making squash bowls… try summer squash! The entire squash plant is edible, from the leaves, tendrils, shoots, stems, flowers, seeds, and fruit can all be eaten. 7. Sioux Indians would cut pumpkins into strips, dry them, and weave them into mats for sitting and sleeping. Sleep on that! 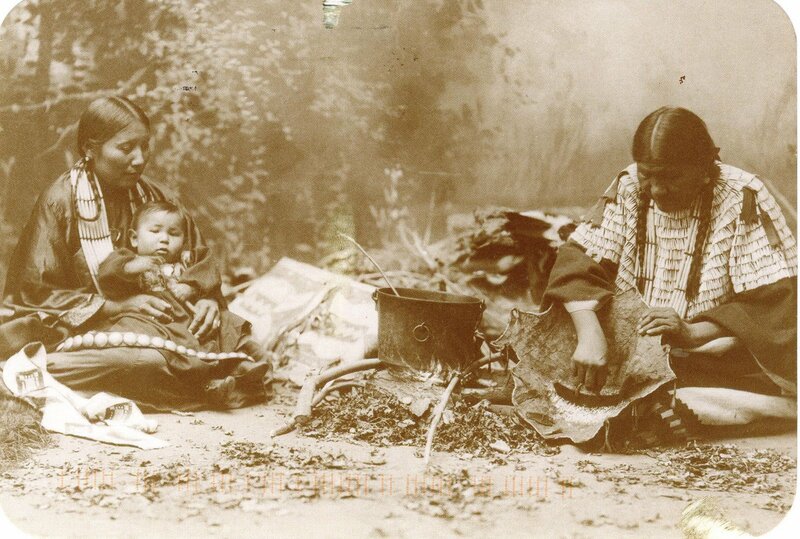 Sioux women using porcupine needles to weave mats. 8. Along with your squash bowl and squash yoga mat, make sure you save those squash seeds! Native Americans have been using squash seeds for medicinal reasons for centuries. Primarily they used them to treat parasites in their intestinal tracts. Yikes! But by the time European-Americans had made their home in the United States, the effectiveness of these seeds was so trusted that from the 1800s to early 1900s, the United States pharmacopeia listed them as the official medicine for the treatment of parasites! One of our favorites, acorn squash, ready for roasting. The Growing Circle’s amazing revived gourds. 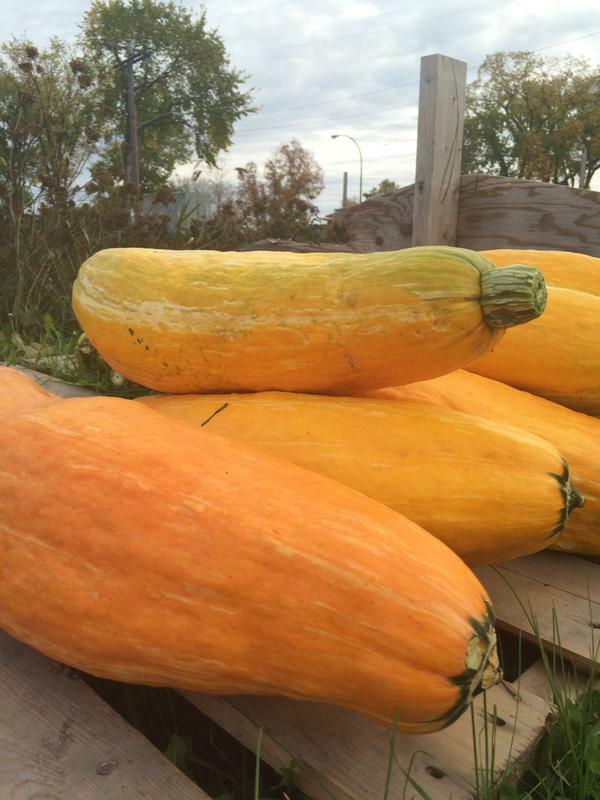 They were named Gete-okosomin, meaning “Big Old Squash”. 9. In Latin America, squash are most famous for being made into candies like the delicious Dulce de Zapallo in Ecuador! 10. Squash is straight Presidential! Both Presidents Washington and Jefferson grew summer and winter squashes in their gardens. 11. Back from the dead! found an 800-year-old pot filled with an ancient variety of squash seeds. How cool is that? She gave them to a Native American Horticulture group called The Growing Circle, who was able to bring them back to life! This is really important for our global produce heritage, as modern commercial farming has made much of our food variety extinct. 12. 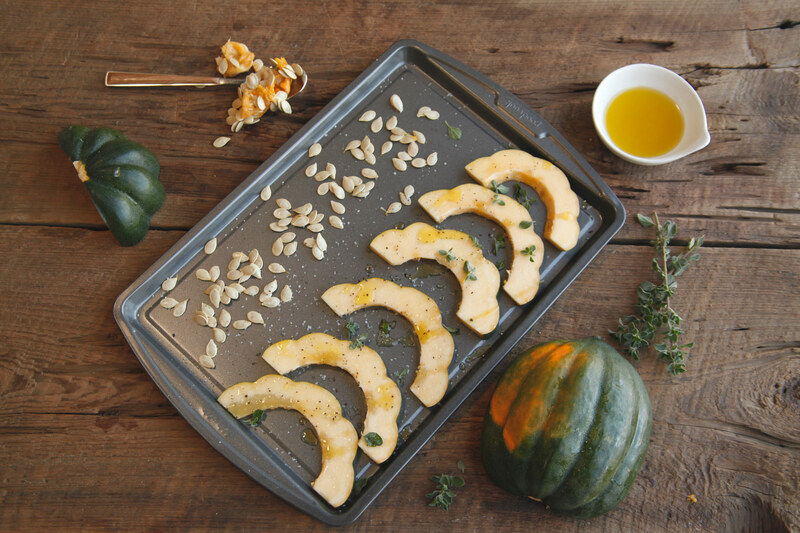 Last but not least… squash are good for you! From boosting your immunity, improving lung health, to preventing diabetes, the rich, dense and complex vitamin compounds in squash do a body good! Try this creamy and dreamy acorn squash soup!